When you speak with any HMD Global employee, you’ll hear them defining their company as a startup. In reality, HMD might function as a newly formed business, but it is growing with every day. A new face in HMD Global is Eric Matthes who will be taking the position of General Manager DACH, or become the head of German, Austrian and Swiss market, starting from February. He succeeded Sebastian Ulrich who will now become a Global Head of B2B Sales & Marketing and take care for the international corporate clientele. 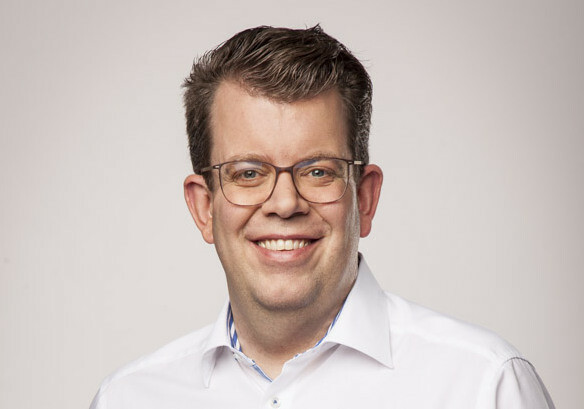 Matthes, like current CEO of HMD Global Florian Seiche, is coming from HTC. He spent over 12 years there and will be using his knowledge to strengthen the position of Nokia devices in this challenging market. Welcome Eric Matthes to the Nokia world :).